The word “Ministry” means service. Paul wrote that the Corinthian Christians were a result of his ministry. As Christians, we should always be mindful of the need for service to others. We welcome the opportunity to partner with you in ministry for service to the Kingdom. You may fill out an interest card directly from this website to express your interest in working in any capacity in one or several areas. 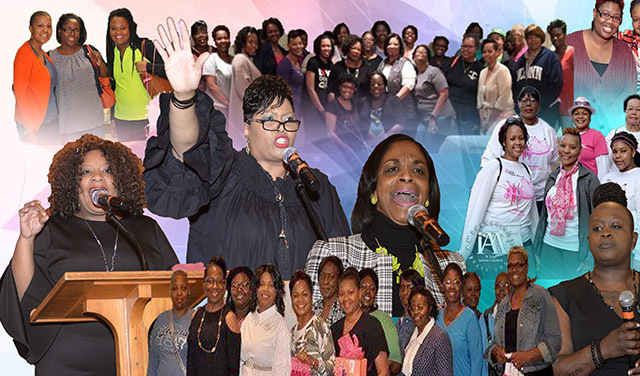 We have our Remix Children’s Ministry, Relevant Young Adults, Kingdom Couples Marriage Ministry, Eagle Saints Ministry, Women’s Ministry, and our Men’s Ministry just to name a few. 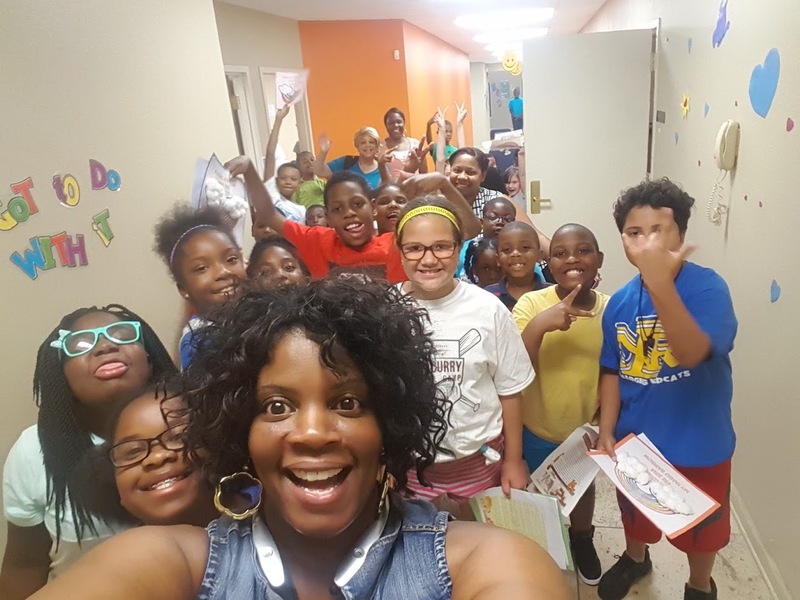 The purpose of our Children’s Ministry is to point children to God through Jesus Christ in our Discipleship, Worship, Evangelism/Outreach, and children focused activities and programs. 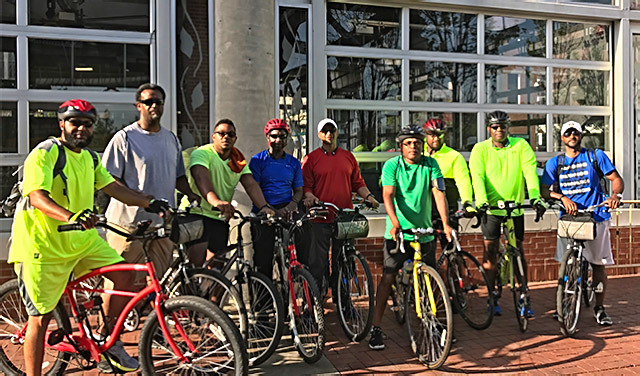 The mission of the Men’s Ministry at St Luke Baptist Church is to provide men with the resources to further develop their Godly character and help equip them for Kingdom Ministry. The Men’s Ministry is engaged in helping men enhance personal relationship with Jesus Christ, stand united in Bible study, prayer, ministry, fellowship, and accountability, and be a visible Christ-centered presence in our church, homes, jobs, and the community. 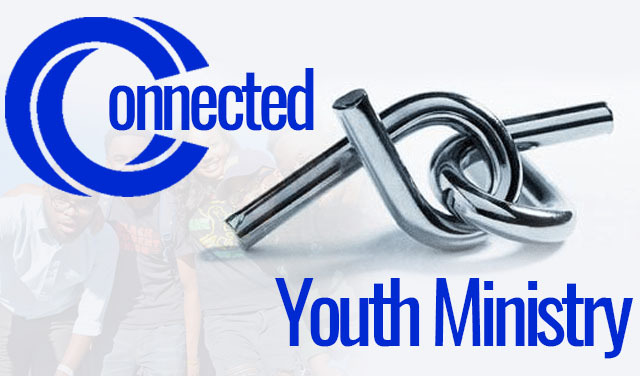 The “CONNECTED” Youth Ministry exists to reach the world for Jesus Christ, teach young people powerful truths from the Bible that they may know God, tend to their needs as we fellowship, connect young lives to Christ, send them out to tell their homes, schools, communities, and the world about Jesus Christ as we exalt God by connecting our lives and our worship. 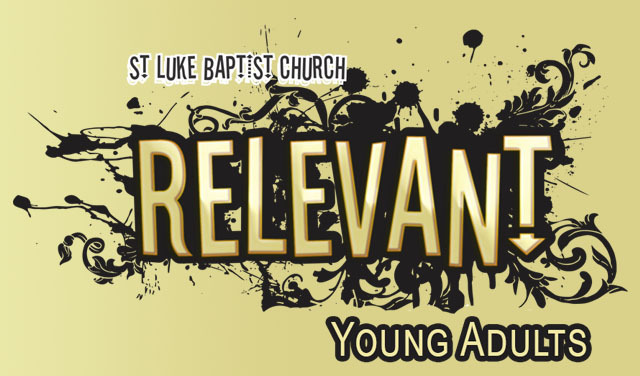 In our Relevant Young Adult Ministry, we seek to provide spiritual and social outreach to both our young men and women. We will promote moral and spiritual structure in order to empower our lives as disciples of Jesus Christ. This group includes ages 18-35 having the following status: single, married, widowed, and divorced, with or without children. 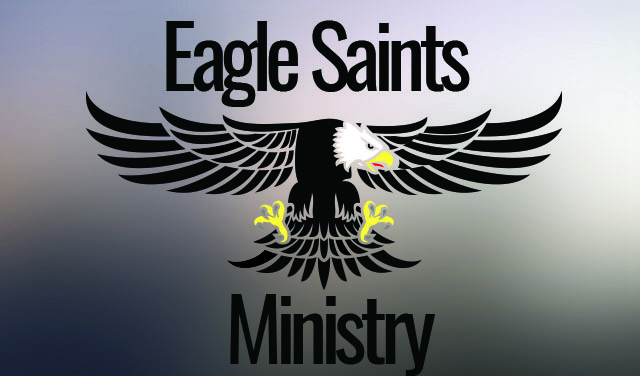 The Eagle Saints Ministry is a ministry centered around the “Seasoned” saints of St Luke Baptist Church. It is our desire to encourage couples to walk out the Ministry of Marriage in the highest form – the way God intended as found in Genesis 2:18-25. God designed marriage to meet our need for companionship and to provide an illustration of our relationship with Him. It is our mission to establish a helpful place for marriages to be built, maintained, and restored. We plan to carry out this mission by providing this life group as a place for relationships with other Christian couples endeavoring to become God’s representation of Bride and BrideGroom. 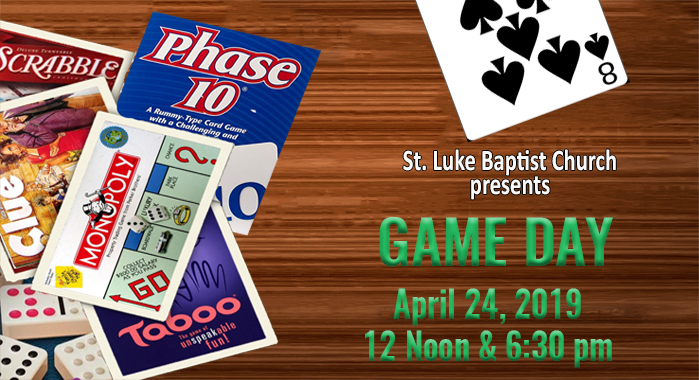 Assimilation – This ministry is designed to assimilate people into the mission and vision of the St. Luke Baptist Church. Care Network – Our mission is to create environments where those in need are encouraged and equipped to experience God’s comfort, healing and direction.